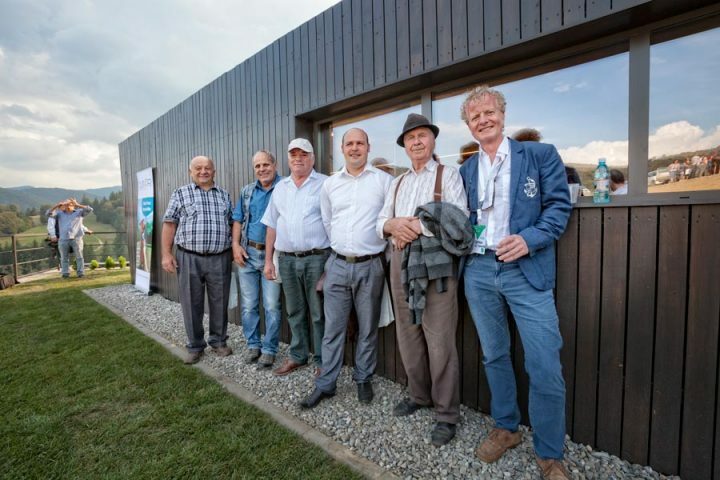 The 2 founders, Mark Koops and Gerard Doedee together the Municipality of Vama Buzaului, the Mayor Chirilas Tiberiu Nicolae and with all the team Lucian Andrei, Horia Halmagi and the architect Luca Fornaroli, the 10th Spetember 2016 had the press conference regarding the VALLEY21 project. 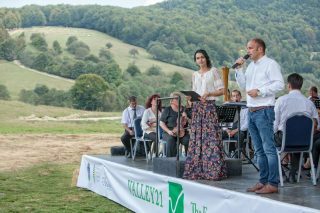 Many topics were touched, from the origins and how was choose Vama Buzalui to the Joint Venture between Dalghias Development and the Municipality, from the market until the design of each house. In particular the Earth House type 2 has received the Green Homes Certification from the Green Building Council. The highest certification for sustainable residences recognized on international level. 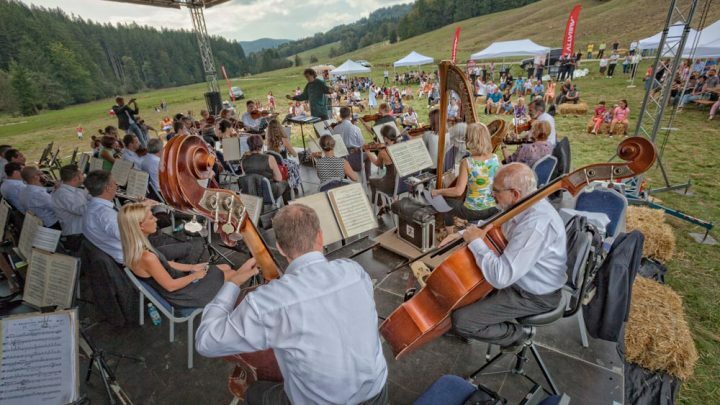 After that, the journalists and all the interested people were invited to join and visit the first house built, Earth House type 2 – 118sqm, with the great atmosphere of George Enescu’s “Romanian Rhapsody” performed by Brasov Philharmonic Orchestra, that filled all the Valley with its music, the harmonious relationship between man and nature. Discover more about the design of Valley21 project. We are proud to show the new video presentation for the Earth House type 1 for the EcoResort VALLEY21. Discover its design visiting the project page of Valley21.